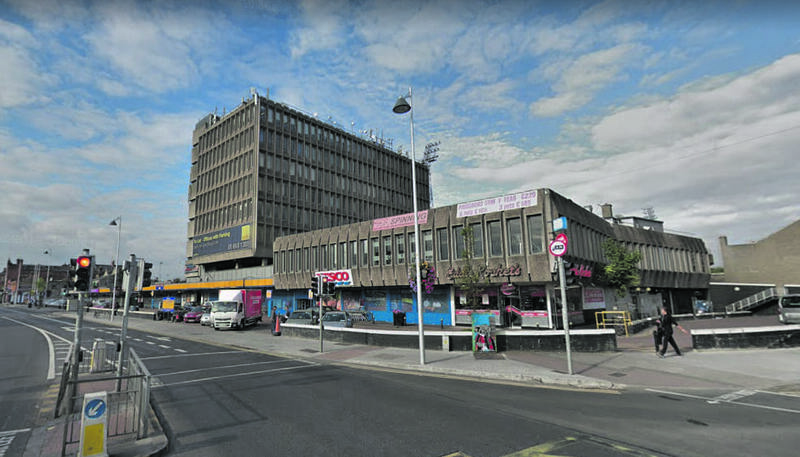 Popular supermarket giant Tesco has refuted claims that it is the cause of a stalemate over Phibsboro Shopping Centre’s redevelopment, after a statement made by developers this week. The developer of Phibsboro Shopping Centre, Mm Capital, have said that “demands” from Tesco may result in the indefinite shelving of the project. Derek Poppinga, managing director of Mm Capital, said: “The cost of these demands would render the redevelopment of the centre financially unviable. 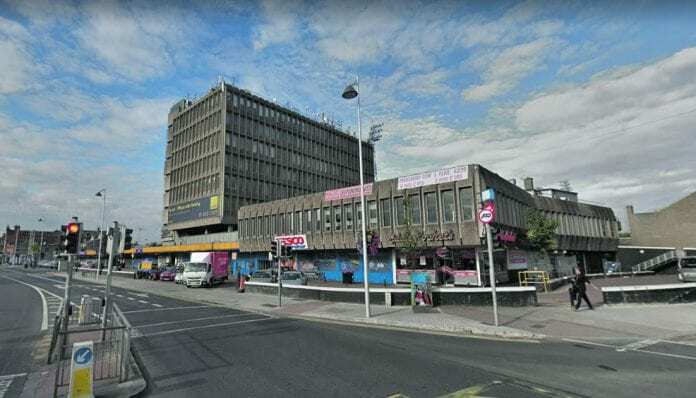 It is believed that Dublin City Council and Bohemians Football club, which is involved in the redevelopment of the adjoining Dalymount Park, are concerned about the impasse. Bohemians have said that their members are aware of the current standoff and have hopes that it will not impact on the long-awaited redevelopment of Dalymount. In a statement, the club said: “Bohemian FC was fully aware of this potential impasse and it was communicated to club members and discussed at our recent AGM. “If this impasse persists, it would not prevent the redevelopment of Dalymount Park. However, in a statement to Dublin Gazette, Tesco refuted claims that it had made “fresh demands”, and that the developer is “undermining” their ability to trade as a result of new plans. A spokesperson for Tesco said: “Tesco has made no fresh demands, as claimed. We have been consistent across all our dealings with Mm Capital over several years and right up to today. “Our position, on record throughout the very extended planning process, is that we are seeking to maintain deliveries for our store. “Currently the store receives deliveries to the front. This right to deliver to the front of the store is contained in our deed of conveyance and we have been making deliveries in this manner for more than 20 years, since the store was operated as a Quinnsworth. 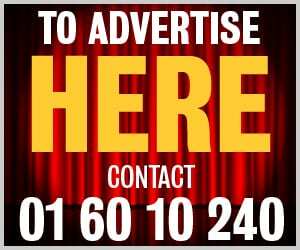 “While we welcome development for Phibsborough, the developer here is seeking to undermine our ability to trade. “The developer has recently escalated this matter, stating that they will commence extending the boundary wall at the front of the store on April 28, preventing our trucks from gaining access and making deliveries to our store impossible.